The unique STEYR CHALLENGE is indeed a major challenger to the best air rifles in the world. 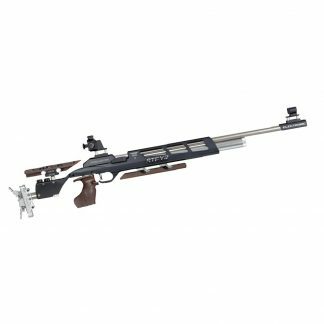 Equipped with an electronic trigger and multifunctional adjustments the rifle can be made to fit the shooter perfectly. 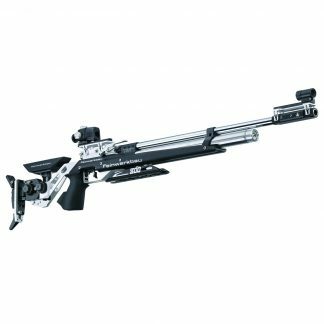 It represents the new generation of the STEYR LG 110.! 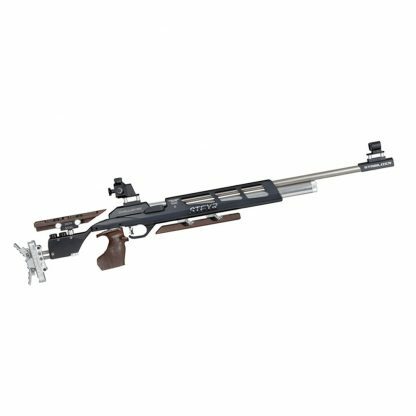 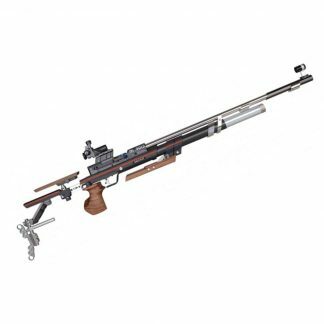 The original STEYR LG110 match air rifle was used by Thomas Farnik to create a new World Record in the Olympic Final. 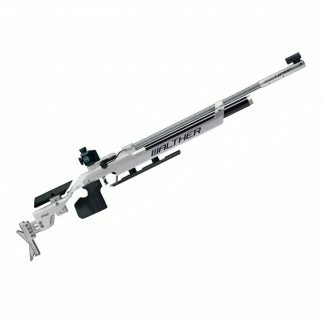 STEYR SPORT added the electronic trigger to the LP10 with an impressive World Cup victory on its first appearance, all the knowledge gained from this is now featured in the STEYR CHALLENGE to make it the new shooting star.